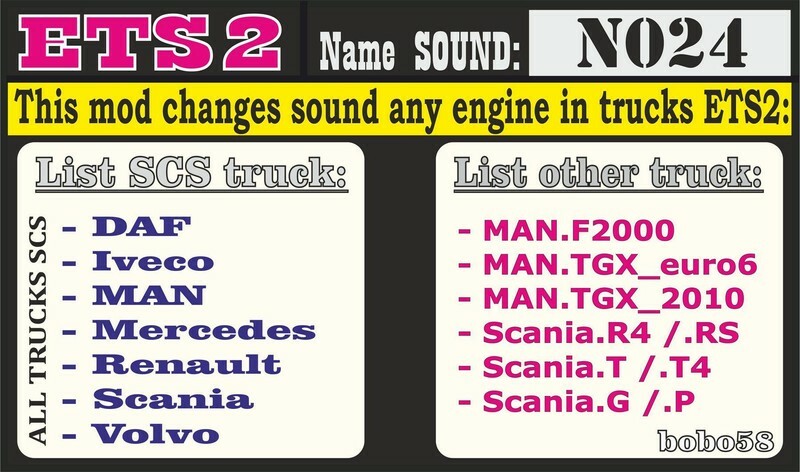 This mod changes sound any engine in trucks ETS2. ATTENTION! 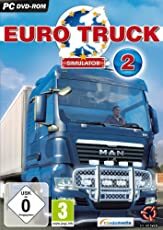 These mods do not change the game process. 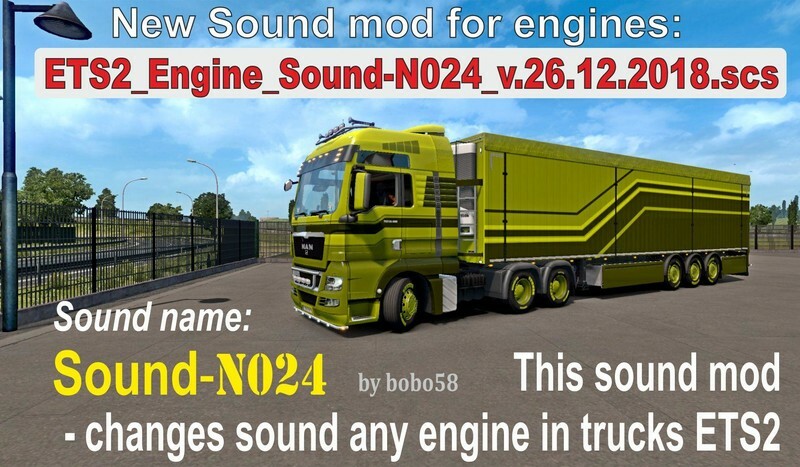 You can use mod at any time, it’s enough to leave the game and connect – disconnect or replace mod then continue the game. ATTENTION! 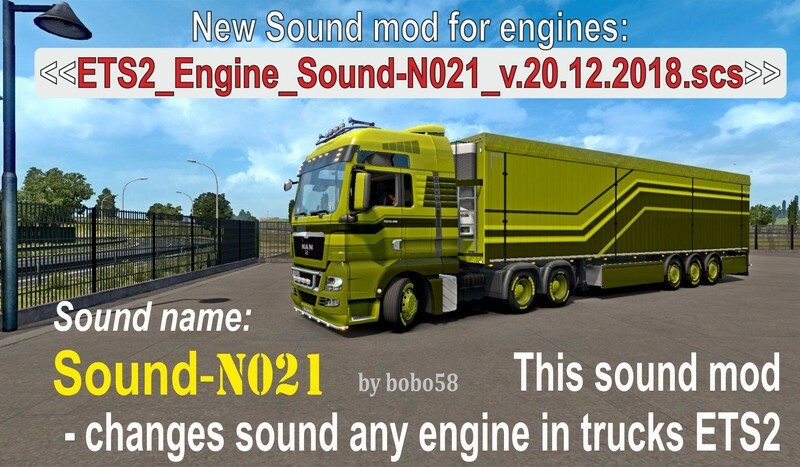 For correct operation, use any one, but only one mod. 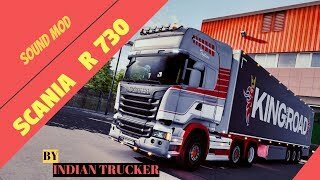 When creating this mods, were used parts of mods – Kriechbaum, adi2003de, OxyGen, Drive Safely, Piva and other mods, authors I do not know. 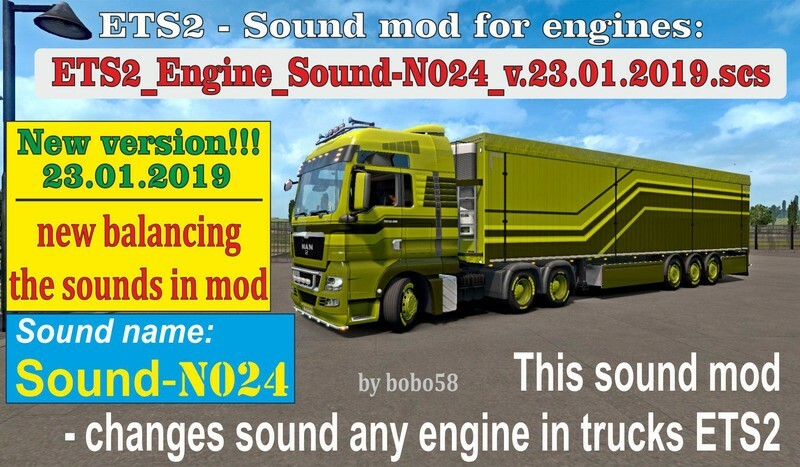 For correct operation, use any one, but only one mod.